Iran uninvited to Syria talks Jump to media player The UN withdraws its invitation to Iran to join this week's peace conference on the Syria crisis. 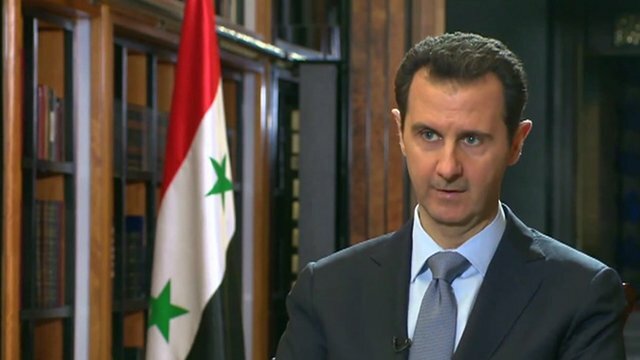 Assad: 'Talks must combat terrorism' Jump to media player Syria's President Assad has told the AFP news agency that any outcome of planned peace talks in Switzerland would be "worthless" if they did not "combat terrorism". 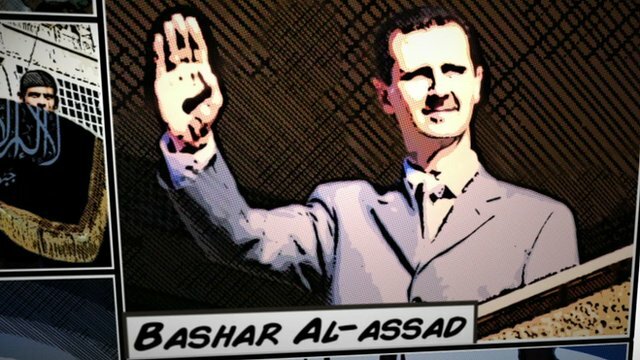 A guide to the conflict in Syria Jump to media player Ahmed Maher looks at the facts, figures and reasons for the conflict in Syria. 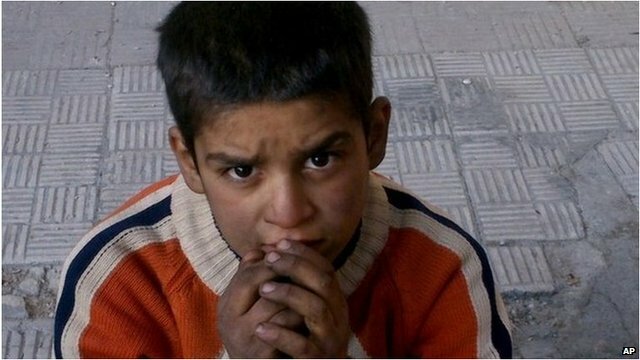 Syria humanitarian crisis explained Jump to media player BBC News analyses the impact of Syria's 33-month conflict on its people - in 60 seconds. The UN has withdrawn its invitation to Iran to join this week's peace conference on the Syria crisis in Switzerland. UN Secretary General Ban Ki-moon said he was "deeply disappointed" with Iran over public statements made on Monday that indicated they failed to back the plan to form a Syrian transitional government, which is the basis of the conference. 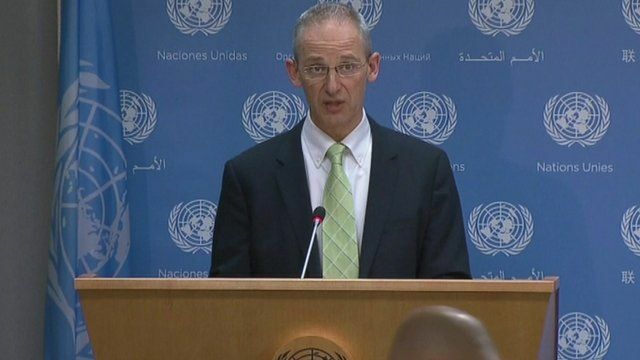 UN spokesman Martin Nesirky said the talks "will proceed without Iran's participation".